Whether you are trying to replace that traditional wedding cake or just looking to keep your guests cool, having aikopops at your wedding will be memorable and fun. Our ice pops are a perfect crowd pleaser and our bicycles can be custom wrapped to match the theme of a wedding or display photos of the happy couple. We create custom flavors for the wedding party that can accommodate both children and adults. 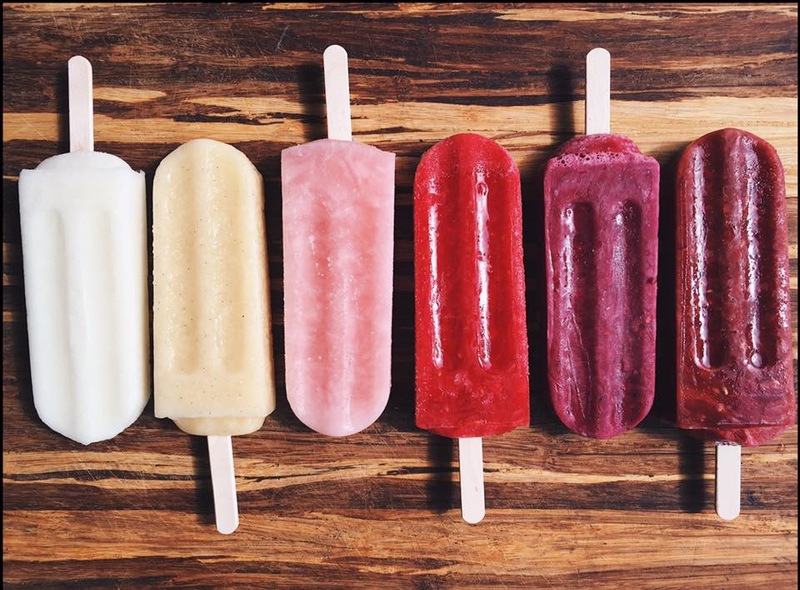 Our popsicles are guaranteed to add flair to your wedding and put smiles on everyones faces.